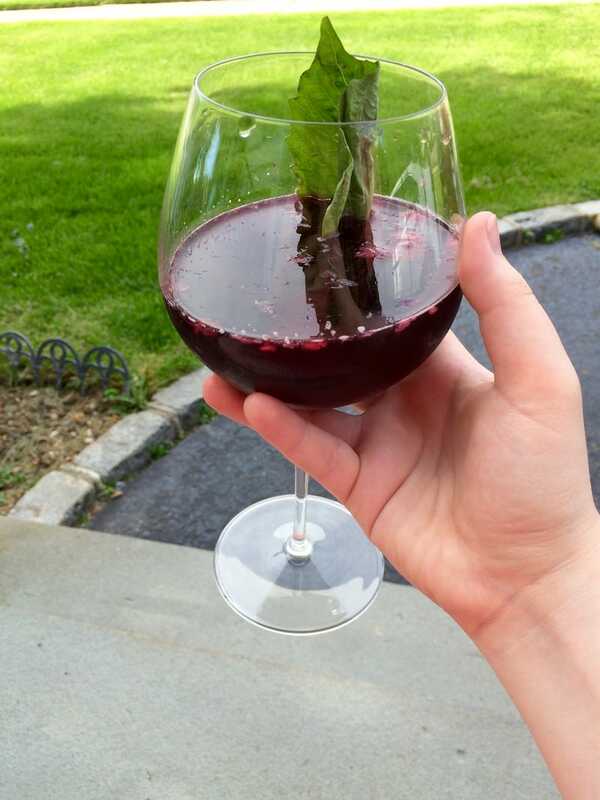 Why yes, that is a ginormous basil leaf in my sangria, and yes, it is delicious. I also painted my toenails hot pink last night, and it makes me happy whenever I catch sight of them. How are you treating yourself this long weekend?